Last January, me and some friends spent a weekend in Madrid. In this tour, we were able to explore for about 3 hours , Madrid’s literary quarter. 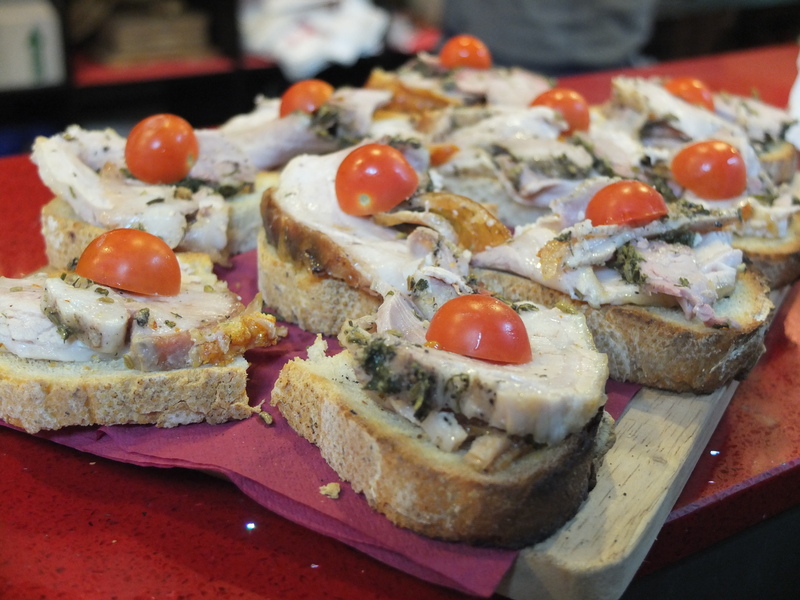 Price of the tour is €65 per adult or €45 per children and includes at least 10 food tastings. Our guide was local food blogger (InSeatNumber3.com ) Debbie Musgrave whose passion about Madridlena culture and cuisine made it a really enjoyable tour. Within a short walking radius we tasted a variety of delicious flavours and learnt about the food traditions of locals. In case you don’t have time for this fantastic tour , in the neighbourhood and looking to find one or two authentic cheap, local bites , I’ve shared with you some of the highlights of the tour. This one of the most popular Italian restaurants in Madrid. Once a big restaurant in Madrid center they have decided to move to a smaller place. Something that allowed them to do what they love (cook amazing food) but with more life quality (meaning more spare time). 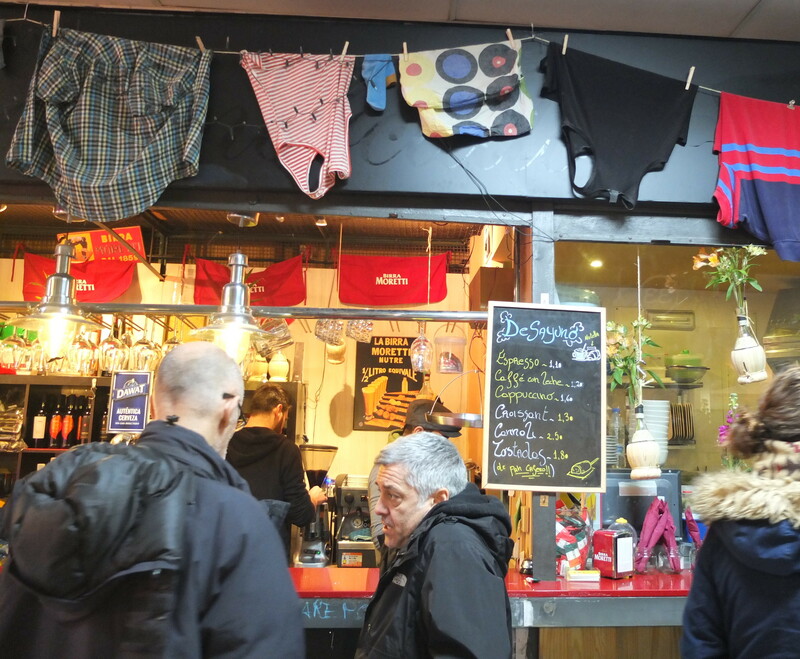 They chose Mercado Antón Martín to establish the new concept: much smaller but equally fine. They decorated the place themselves so it is definitely one of a kind. The food? A superb combination of Italian flavors made by charming chefs. Born in Venezuela, Omaira the owner used to cook in a restaurant nearby. Everyday she would come here to buy her meat from the butcher around the corner of this market. So it was probably destiny to open her own restaurant inside the market. The speciality here is Venezuelan food “arepas“,“empanadas” and “cariada”. The last dish is made of beef cheeks cooked in a wine reduced sauce with vegetables….totaly melts in your mouth… The secret is well hidden but one thing I‘m sure, it takes several hours and a lot of talent to reach that level of perfection. Deliciously liberating! The founder Angel Cabello opened this shop after working as a manager for over 30 years in the famous English Mantequerías in the Calle del Prado in Madrid. 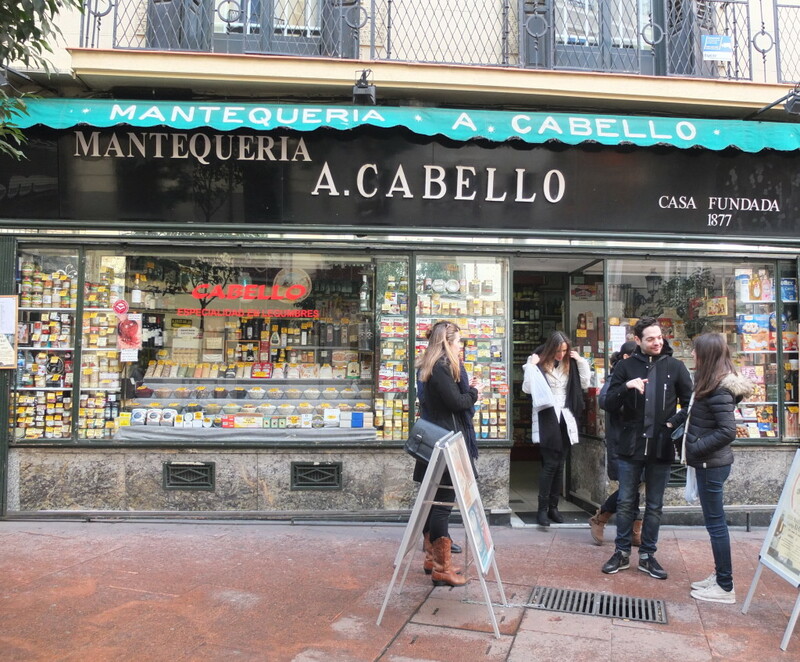 A. Cabello Mantegueria is now the oldest food supermarket (1877) in Madrid. In 2000 Angel Cabello died and his sons Angel and Mario continued to run the business. Here we can find quality products such as oils, honey, jams, world renowned Olive Oil Cookies from ‘Ines Rosales’ or ‘Bonbon de Higo’, the award winning best Spain sweet (chocolate and fig). The story of Inés Rosales begins in a small town of Sevilla. About 100 years ago, a woman, Inés Rosales Cabello, made (using an old family recipe) a sweet olive oil torta in her home. With the help of other women from the area, she began to sell her tortas in the old train station in Seville, carrying them in wicker baskets. This way the travellers took them to their destinations and it wasn’t long until the legend of her delicious tortas had spread all over Spain. 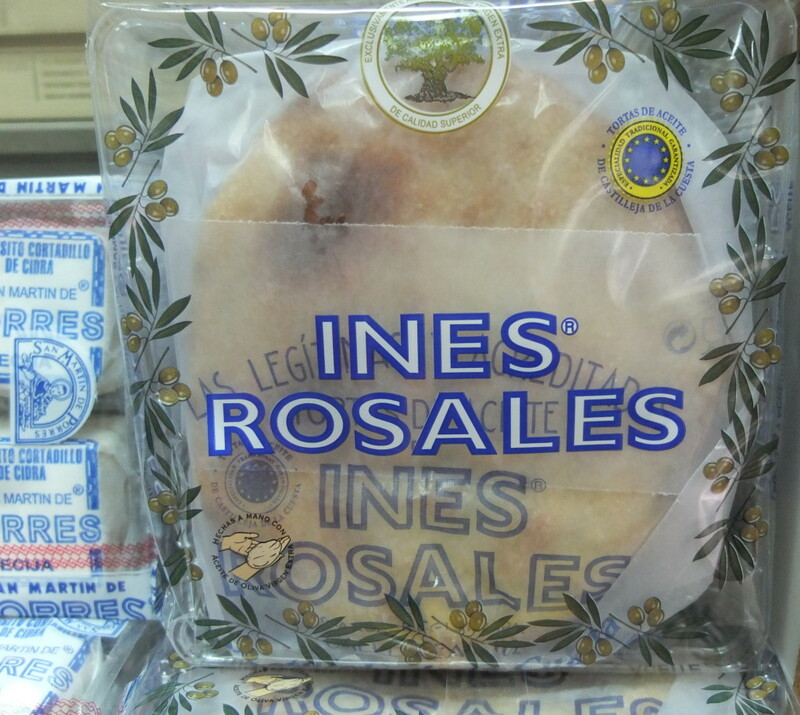 Inés Rosales sweet olive oil tortas continue to be handmade following the original recipe. This is a beautiful place, one that has stopped in time and prevented all of the delicacies of Spain from fading. Friendly and unique. The most famous chocolate shop of Madrid, opened in Barrio de las Letras in 2003 and it’s called Chocolat. 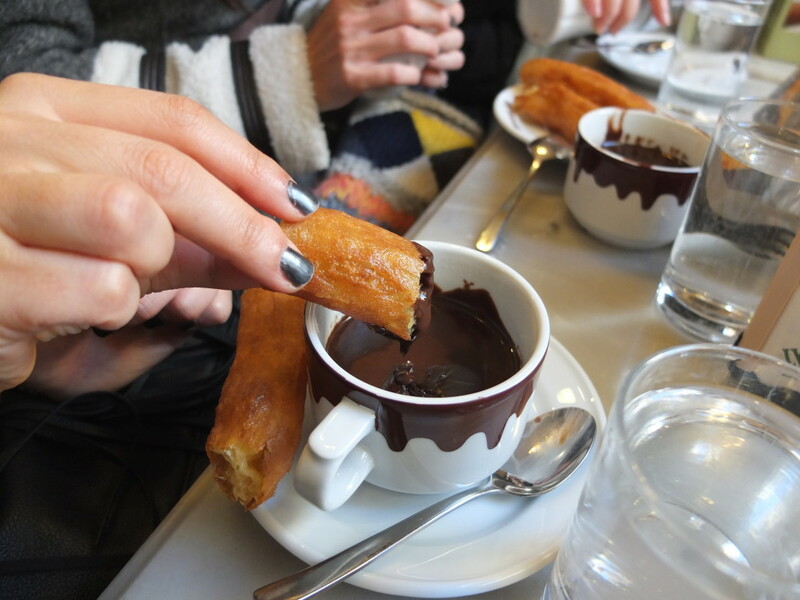 This is one of the few places where the churros pastery is homemade and you can feel it in the taste. 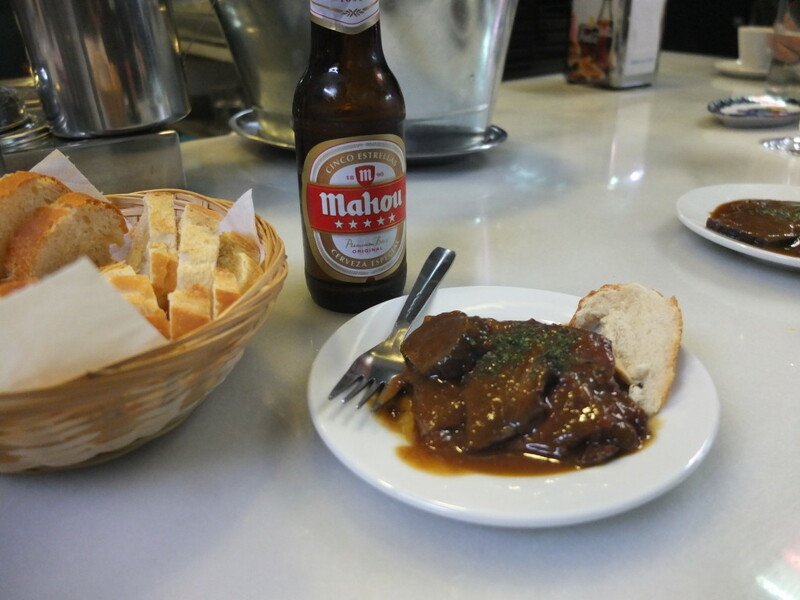 Madrilenos love having it for breakfast but you can easily have it at any time of the day. You can sample a variety of cakes and handmade cookies accompanied by their fantastic hot chocolate , coffee and 50 types of natural tea. 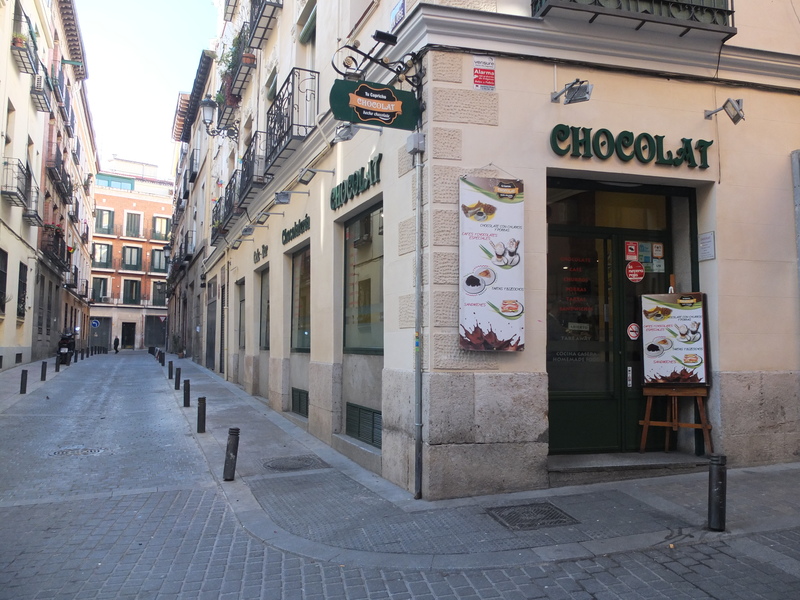 Chocolat with churros or porras for €3,50. 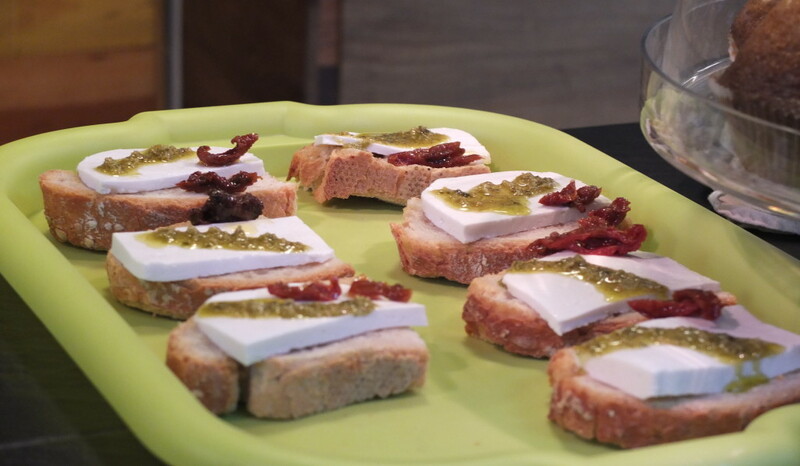 Pinchos or bocadillos €2,70 to €4 . 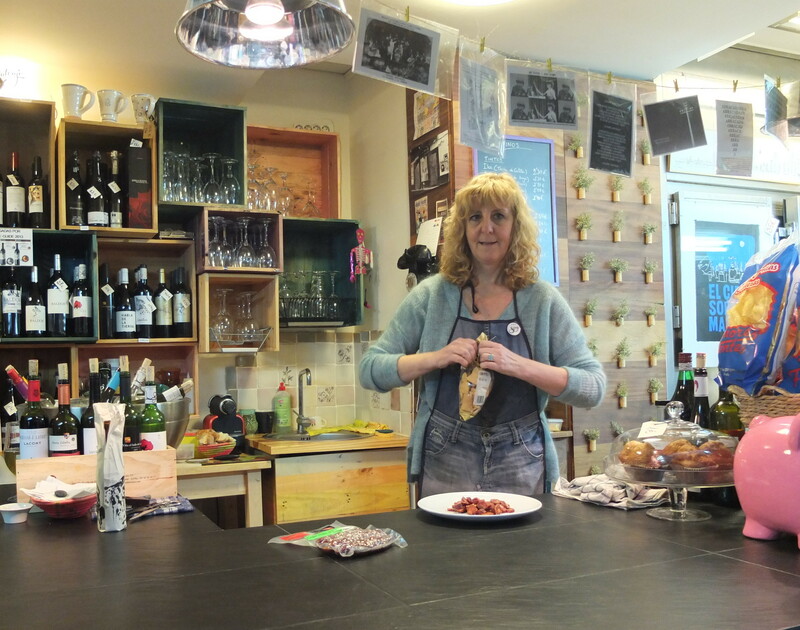 Paz Sánchez Gil, the owner brings what she likes into her restaurant. Either sweets of her village Campo de Criptana, craft beers from the village of La Mancha or unknown wines in general. She sells oils, cheeses, chorizos and pates amongst other products, which are a little hard to find. Here you can also find small area of gourmet products, with a tasting bar that also serves as an art gallery. Disclaimer: Big thanks to Lauren Aloise and Madrid Food Tours for inviting me to the tour but my views and opinions are always my own. Besides being a regular contributor to the BudgetTraveller, Sofia Vasconcelos is the author of the award winning blog, FromMadeiratoMars.com where she talks about her passion for the Island where she was born and lives: Madeira and the travels that make her enjoy life. 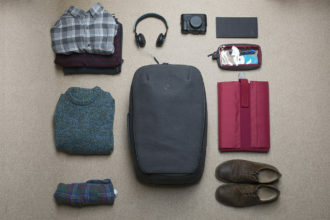 The blog is her diary of her endless journey to discover the world until (one day, who knows) she gets to visit Mars. Is London the best value family destination in the world? Nice Great Post! Another interesting sharing informative about on this blog 🙂 .. I love to eat , and also a food explorer. that’s why another reason why i go travel 🙂 .. I hope more Blog post like this on this blog 😉 Keep it great. Pleasure Aijika. 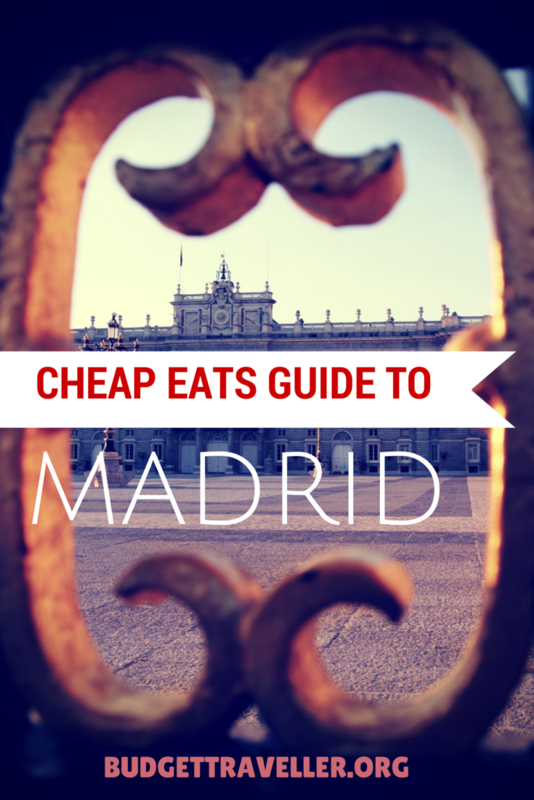 Checkout the other cheap eats guides and if you have any questions, drop me a line.